Your contribution ensures that supporters on the land have food and medical supplies, that Unist’ot’en Youth are able to visit their territories, that Wet’suwet’en Elders have the necessary materials on the land to teach traditional hunting, gathering, food processing, language skills, songs, stories and more. 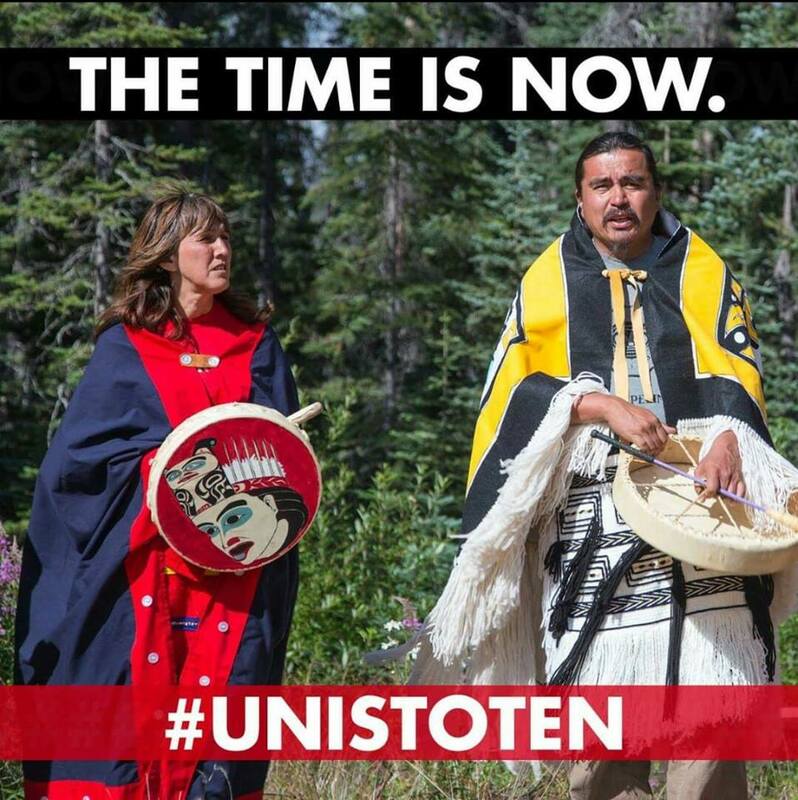 Your monetary contributions enable the Unist’ot’en Clan to stop the pipelines that threaten all of us. Thank you for supporting the Unist’ot’en and their efforts to Heal the People and Heal the Land!